The user experience and content plays an important role in SEO today. To make sure that your website gets huge traffic and less bounce rates, you need to provide a powerful content with a friendly design. 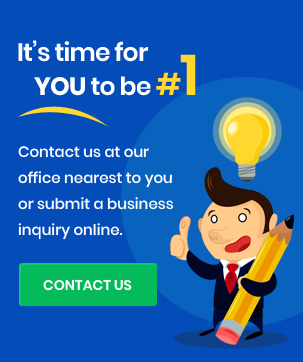 To be ahead in the SEO world, you must ensure that every single detail is in place, so that Google (or any other search engine) connects you to the desired audience. If your website is acting as a repelling system for the spiders, then the search ranking for your website decreases sharply. You need to make sure that Google notices your website and crawls it frequently. According to the spiders report, Google rank the pages in search precisely. If your website will not get crawled, the search rank would not be updated. Further, if your website is crawled infrequently, then it will lead to poor search rank. If your website is not optimized for particular keywords that your target audience looks for, then you are surely in problem. You need to keep tandem with the ideal keywords and avoid stuffing your site with keywords. If you do so, you will be the target of Google penalty. If your keywords and other important text is displayed in graphics, then Google might not crawl it. Is the images are not optimized, then also, you might lose the track of ranking. Further, the search engines care about the precise meaning rather than the exact keyword. For instance, if you use, keyword like automobile repair shop, car repair facility etc, on various pages, Google would put you in the same category. Google’s algorithm, Penguin attacks the unnatural link profiles. This algorithm might penalize your site, if it has a number of spammy links. A number of links hailing from the same source can also attract Penguin and may lead to penalties. Furthermore, a new real time penguin algorithm is expected to come. So, beware. If your site is attacked by penguin update, then you might start getting lesser traffic. If the traffic suddenly drops to half for specific pages, then it is surely a penguin attack. First of all clean up your spammy links and then wait. Start working on a natural link profile. Your website might also be inviting panda. If your website has a low quality, uneducational, duplicate or a very short content, then panda algorithm might attack you. You will not be able to detect the algorithmic penalties. But, if the site wide traffic drops quickly, then you have some major issues to look over. First of all, it is necessary to remove all your blogs that are weak, i.e. of poor quality. After that wait for some time, as panda takes time to finalize. The panda 4.2 update launched in July has still not finalized completely. Most of the traffic or views on YouTube or Google come from mobile. So, if your website is not mobile friendly, then you are missing out a huge chunk of traffic. You can utilize Mobile Friendly Test tool to check whether you are penalized for poor mobile performance, or not. You must keep tandem with mobile algorithm updates. Further,Google is soon going to demote ranking if any webmaster uses giant ads on mobile sites. The remedy is just so easy. Make sure that you start working on a mobile friendly design. Top heavy is also a Google algorithm and it is known to target website configurations. This algorithm targets those websites that keep their content under a wide array of non-user-oriented material, banners and ads. The overall traffic to all the pages would drop simultaneously if your website is attacked by this algorithm. Make sure that you keep tandem with the basic rules of user experience and get involved into an SEO audit to maintain the healthiness of your website. You will get a notification (under manual actions), alerting you that your website contains poor or thin quality content. Site-wide matches will lead to website penalization, and partial matches would affect few pages. You just need to improve the quality of content. You do not need to wait, because, it is a manual penalty. 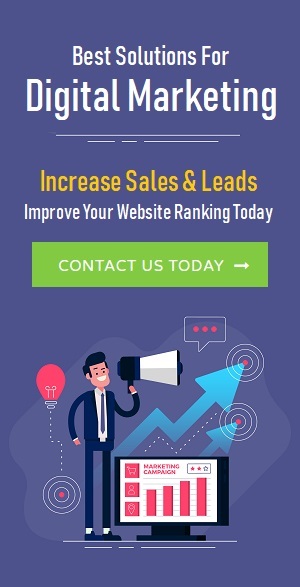 So, if you are not being able to rank precisely, then might be it is the problem of spammy links, poor content, user experience and much more. To get the best results, you just need to keep a user friendly approach providing the user quality content and links. 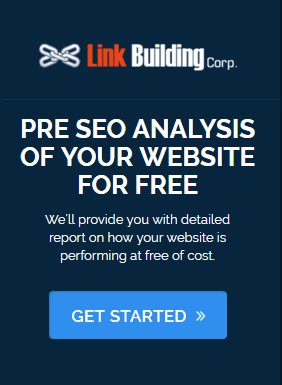 With this you would get a reduced bounce rate as well as higher organic search.